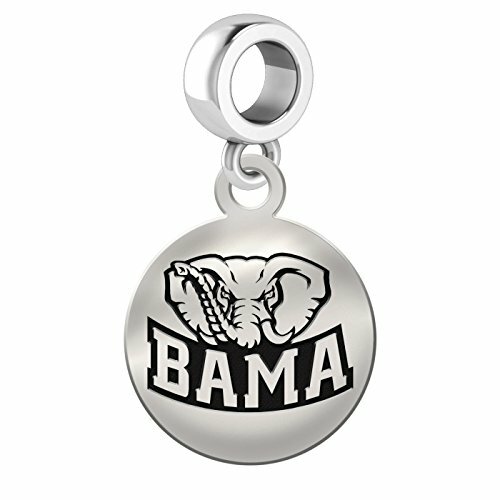 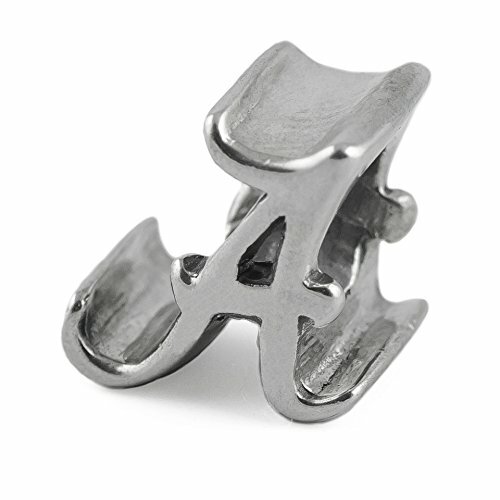 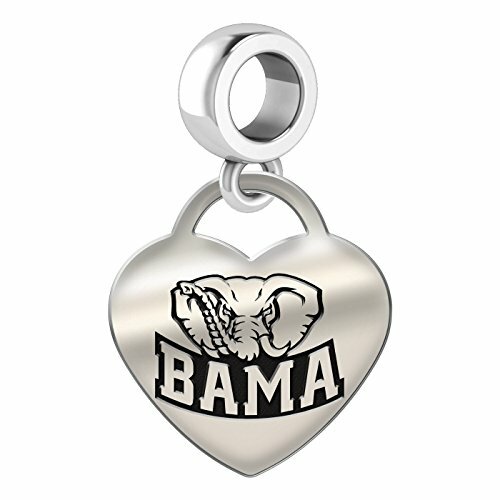 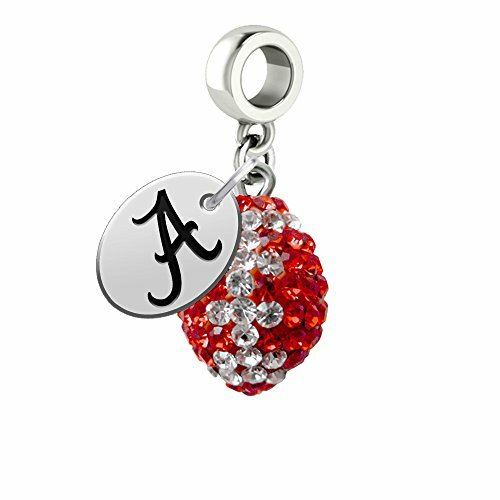 Roll Tide Roll, and roll in wearing an Alabama Crimson Tide Pandora charm on your bracelet. 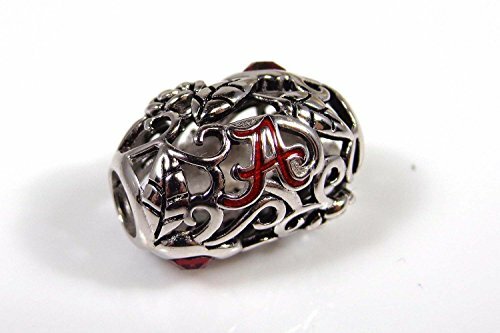 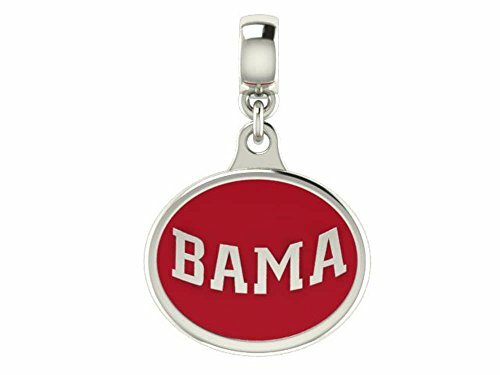 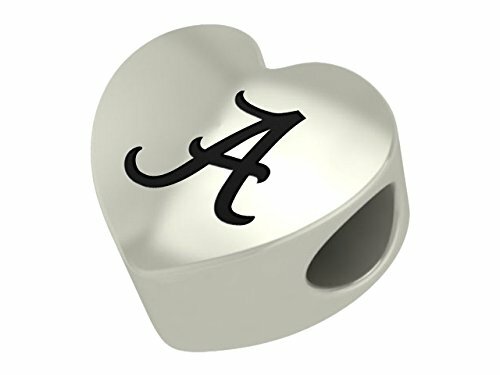 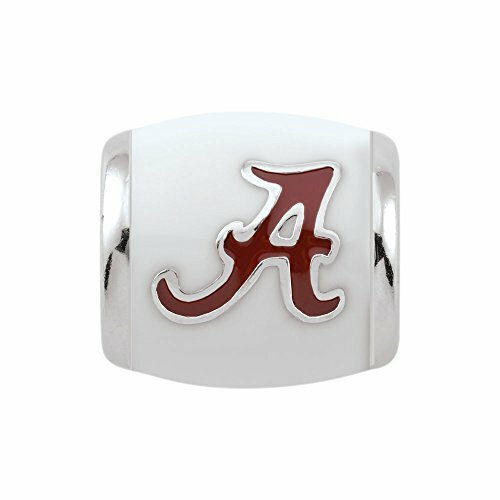 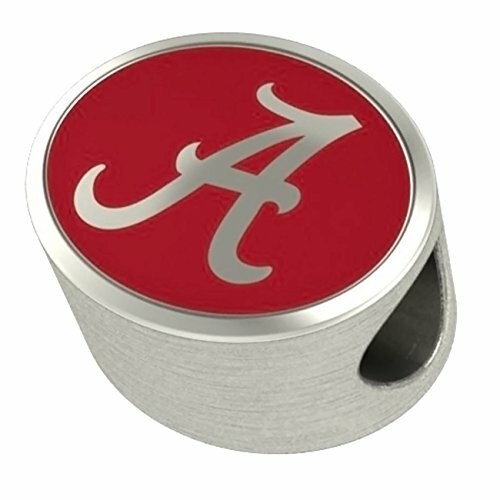 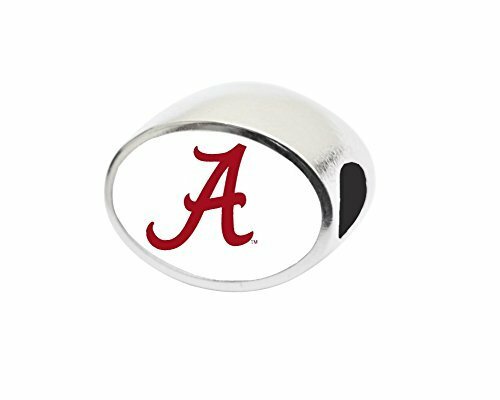 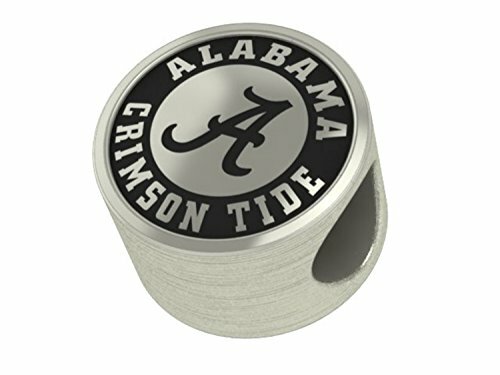 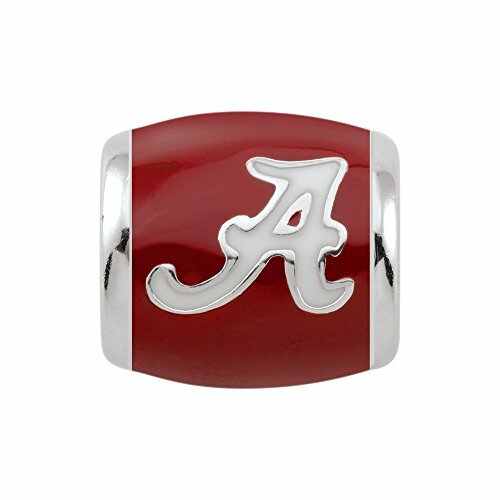 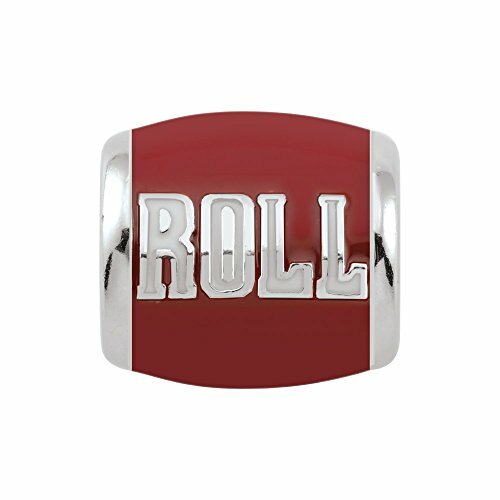 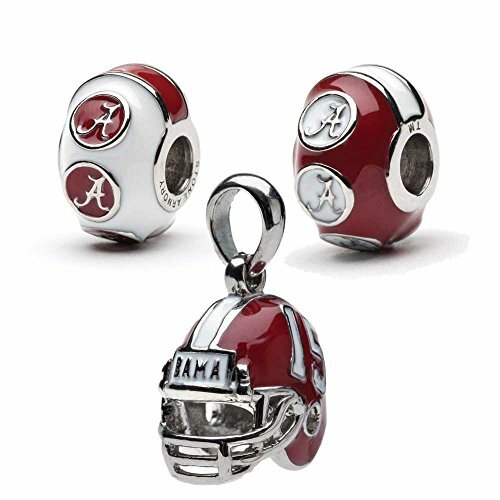 If you have a Pandora bracelet or one of the many different Pandora style bracelets, add a Crimson Tide Pandora charm to it or make an entire University of Alabama Pandora bead bracelet. 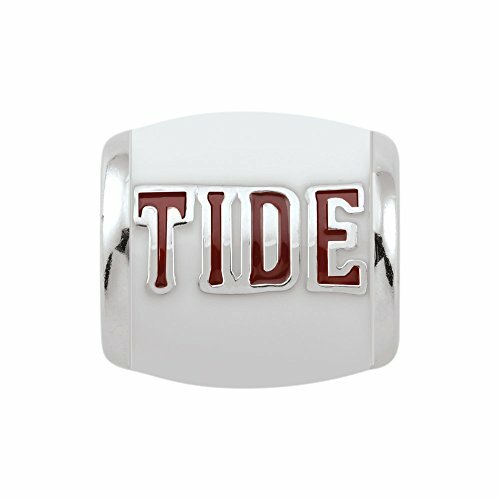 Either way, you are showing that Tide pride everywhere you go. 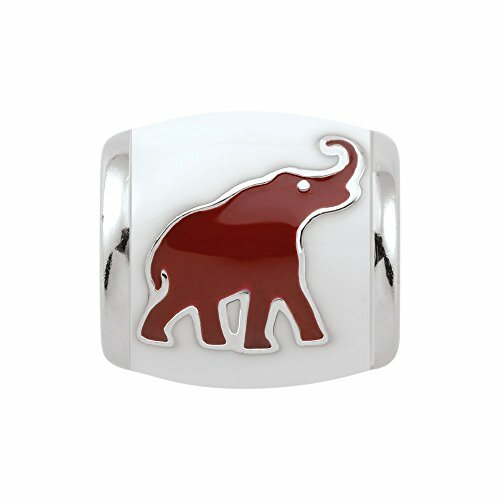 Pick your color, pick your style or grab them all. 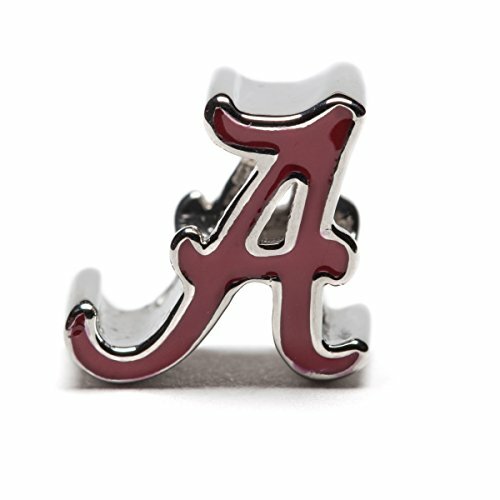 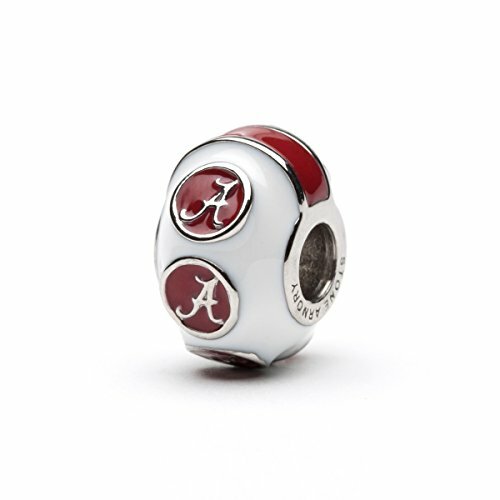 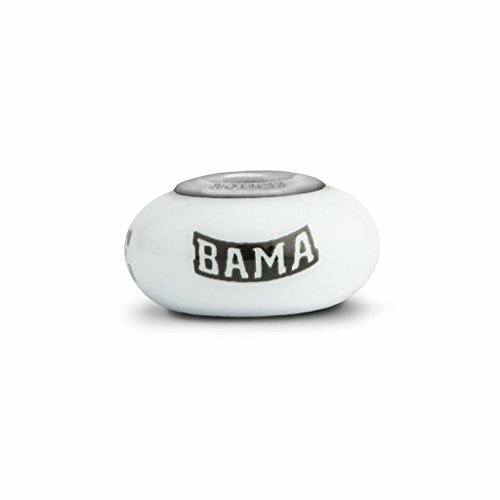 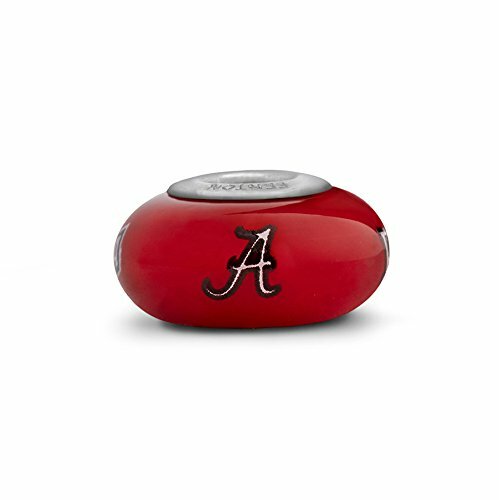 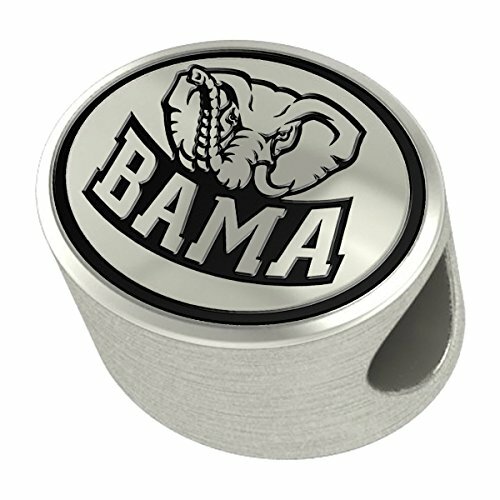 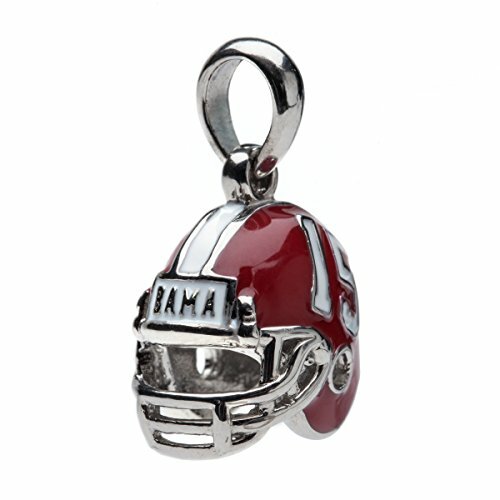 These Alabama Pandora style beads are perfect for Tide fans worldwide. 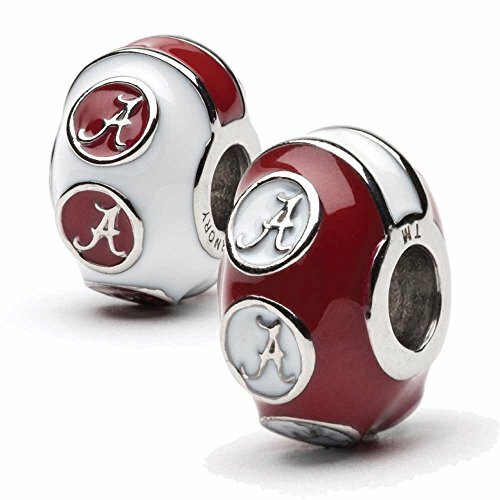 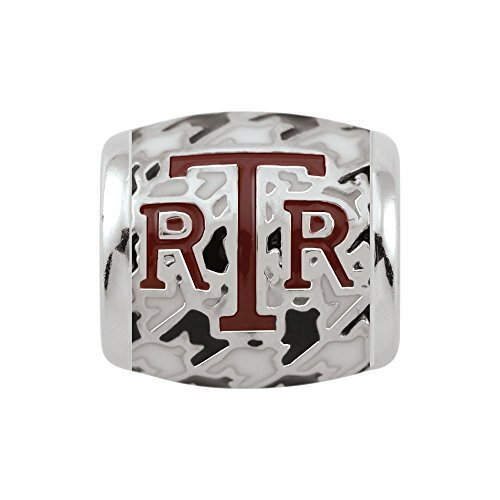 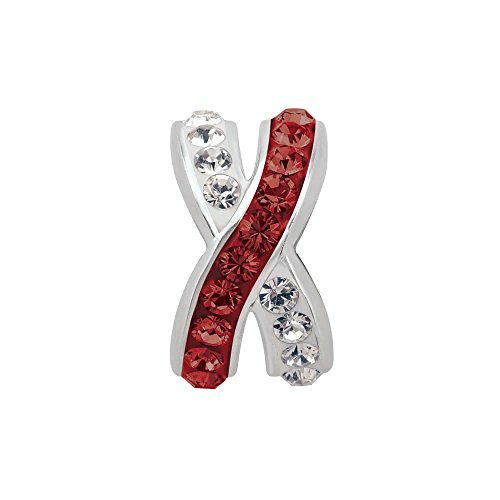 These are sterling silver and shine bright with Crimson Tide colors. 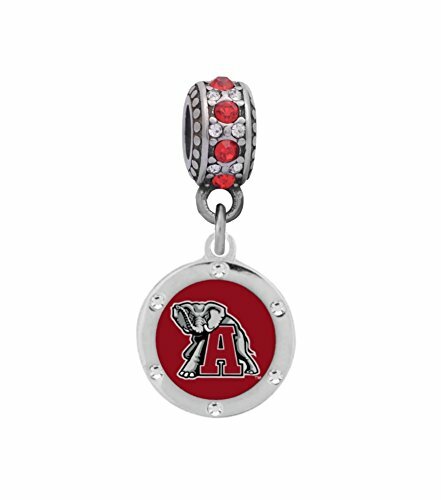 This is the best looking charm in the collection. 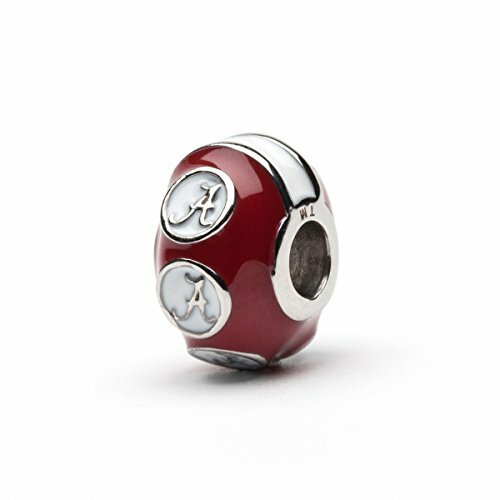 The charm does the talking. 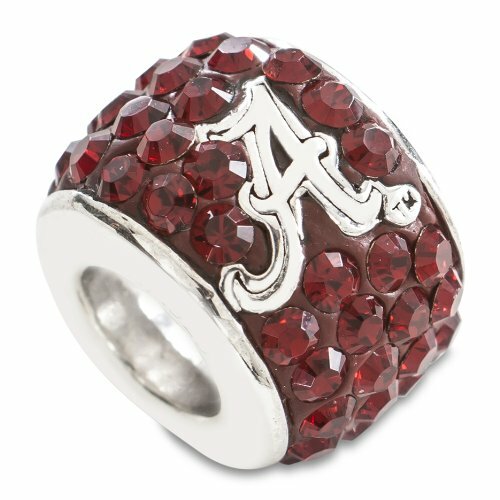 This one won't mess with your current color scheme. 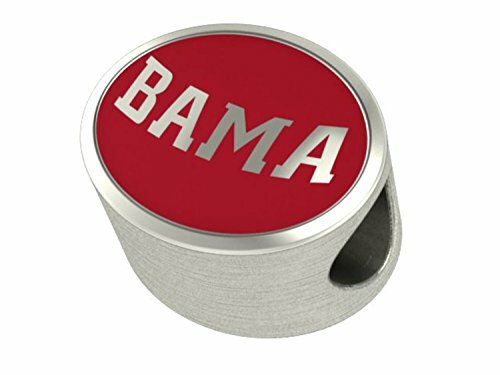 Just like an old familiar hat, this pattern has been adopted by the Tide nation.